A professional Recording Studio you can afford. Quality above everything is our philosophy. Learn Guitar, Bass, Drums, and record your own songs. Our students have the option to come to the recording studio and perform and record during lesson time with no addtional cost. 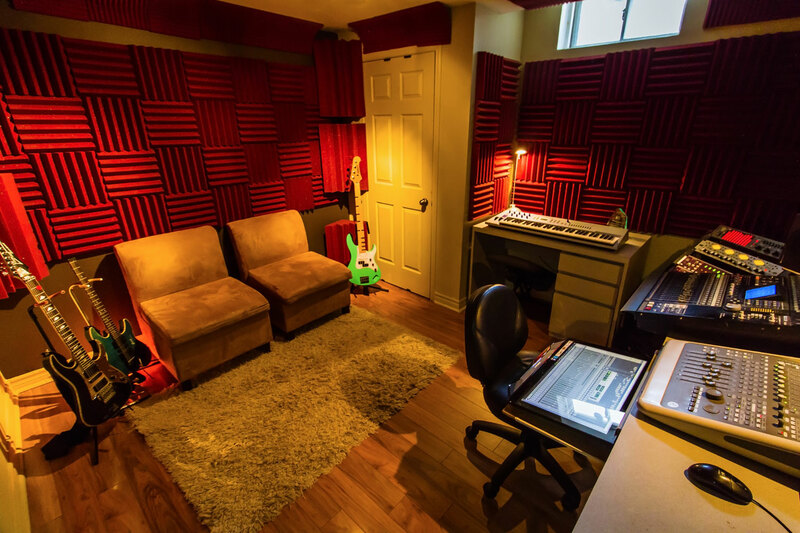 A professional recording studio and education centre dedicated to exceeding your expectations. From the quickest demos to the largest album projects, we're equally passionate about everything we do and everyone who comes to Ultrasonico Studios. We support musicians in all stages of their song and album development. We can take your song (with just lyrics and a melody) and develop it into a polished, market-ready arrangement that suits your vision. Businesses can be confident that we will serve you well through our wide range of music services that meet high artistic and technical standards. Ultrasonico Studios crosses genre boundaries and brings out the best in any project with one common factor … quality. A non-exhaustive listing of the services provided by Ultrasonico Studios is provided below and continues to grow. All ages, musical styles and levels are welcome..
From the elementary school student to an adult, from the absolute beginner who doesn’t know how to hold a guitar to the guitarist in a band, from the folk music lover to the death metal fan (and everyone else in between!) - we welcome you to feed your music obsession with us. Visit our YouTube Channel to see our students in action! Rates include audio engineer. We are committed to produce the best recording possible. We will work with you - within your budget. We will teach you how to play guitar and bass, and all the theory to perform Improvise, and crate your own music. 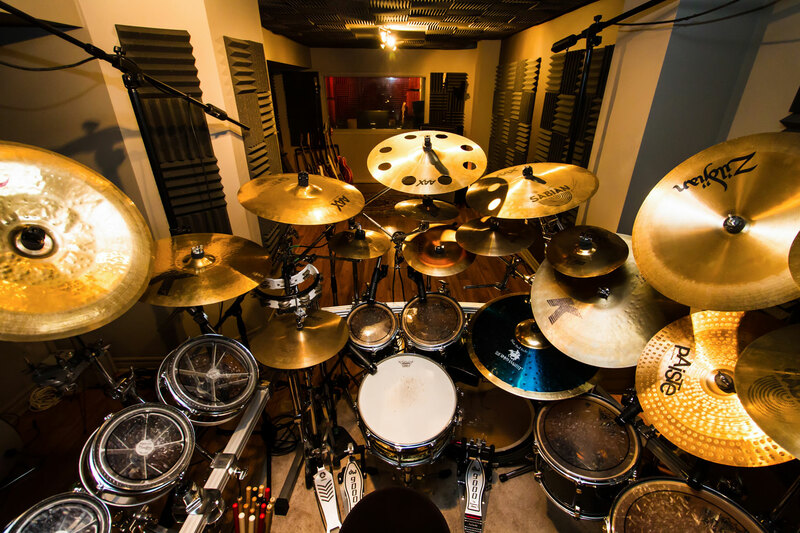 We will teach you how to tune, perform, and record drums. 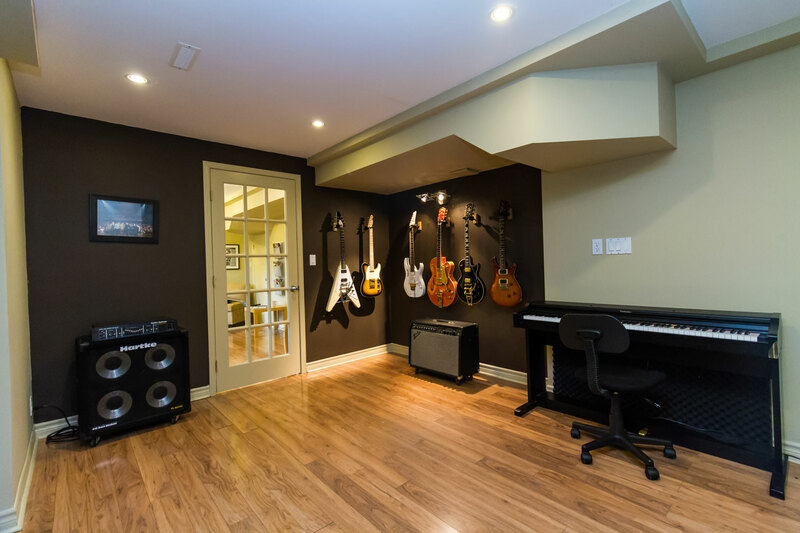 Contact us to schedule a visit to discuss your project or to have a free first lesson.